Exact Clean is a premium provider of cleaning services that offers a broad variety of treatments at great prices. With the use of high-quality products and equipment and a commitment to using eco-friendly products whenever and wherever possible, Exact Clean provides a degree of quality and attention to detail unmatched within the industry. Exact Clean specializes in providing cleaning services for those tough-to-get stains, places and furniture pieces. 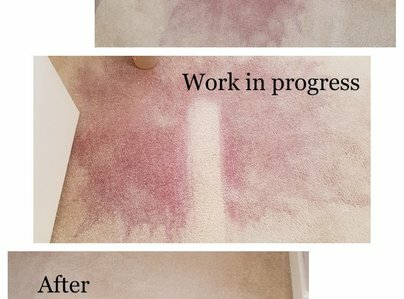 The kinds of stains and problems that arise in the mind as a real, potentially permanent problem -- things like pet stains on carpet, wine stains on upholstery, or scuffing on leather -- are the kinds of problems that Exact Clean excels in eliminating altogether. Many customers have been astonished by the thorough and delicate nature of the cleaning service Exact Clean provides, as demonstrated by the many positive customer reviews left by satisfied clients after their cleaning service. I am incredibly happy with the service I have received from Artur and his team. He has been so professional from start to finish, so polite, knowledgeable, unobtrusive, trustworthy and hard working. My carpet came up shades lighter and it was completely dry within the timeframe that Artur specified. I can trust Artur in my home and I plan to stay a customer in future. I thoroughly recommend him. The first thing that Arthur does is make you feel you are speaking to a very likeable man who is very professional and passionate about his work ... You can relax knowing that the end result will be just what you asked for and more. 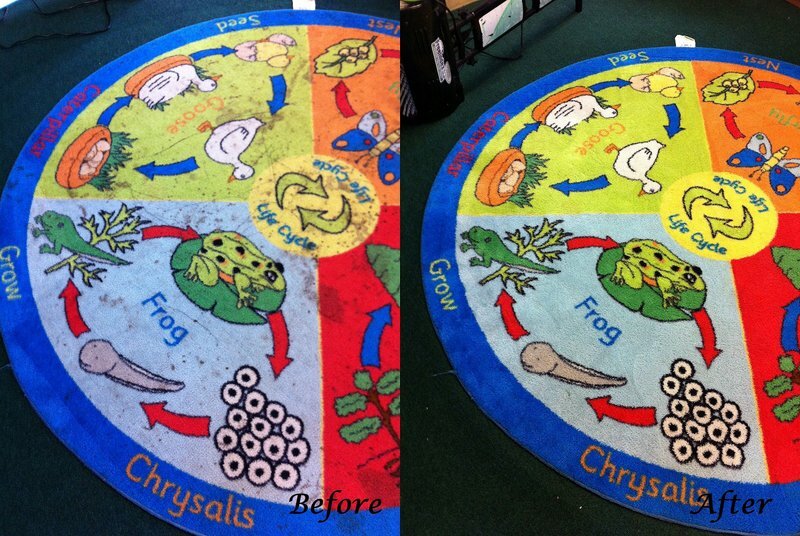 Arthur has done an amazing job on my lounge carpet, it has come up like new once more! I am really thrilled with the result and the quality of service received and would definitely recommend Exact Clean and use them again. Arthur came over promptly to give me a quote to have my (used to be) cream lounge carpet cleaned and despite me taking a while to get back to him, he fitted me in ASAP. He arrived on time and got straight to work. 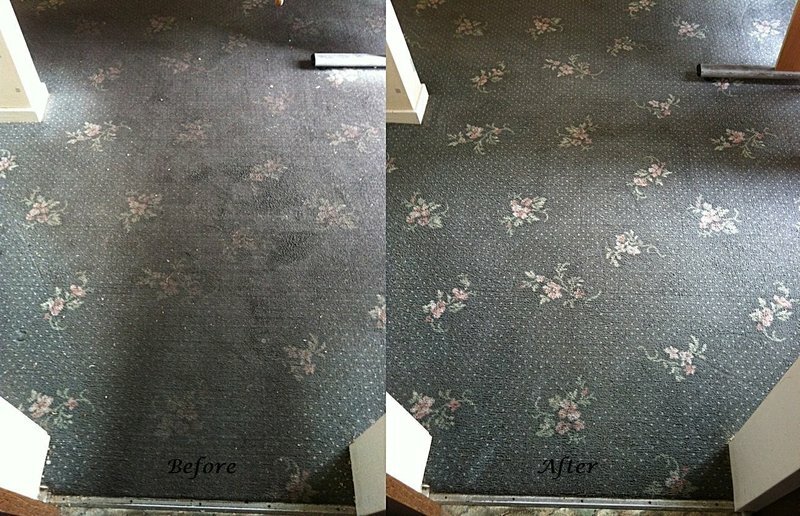 He was very pleasant and very professional and our carpet has come out amazingly well. I can’t believe the stains and dirt he managed to get out and it has saved us replacing it. Would definitely recommend and use again for the rest of the house! Thank you exact clean! 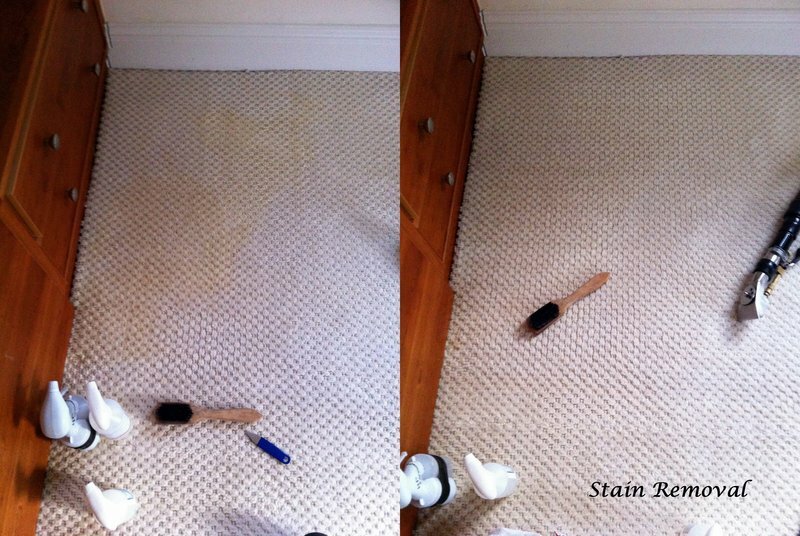 Arthur and his colleague worked hard to clean my cream stair carpet. It looks like new and I'm really delighted. 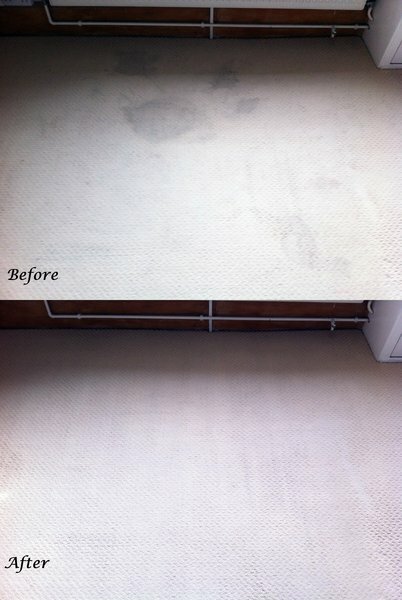 They were very thorough and there was very minimal disruption and no mess whatsoever. I had received cheaper quotes from elsewhere but I know I made the right choice to pay for a quality service. Would highly recommend. Artur and his assistant cleaned my cumbersome three-piece suite and all carpets in my two bedroomed flat. They worked to an extremely high standard and the results were amazing. I have no hesitation in recommending Exact Clean for quality and professional service. 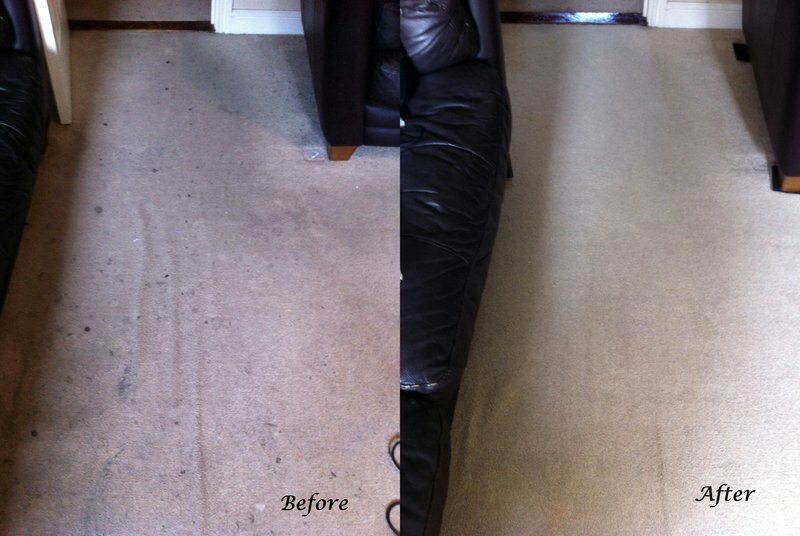 We had our lounge carpet cleaned and had a time pressure as wanted it done before having our new suite delivered. Arthur was very helpful and fitted us in. Left them to it and very pleased with the result! Would definitely recommend. As above - will recommend to friends & family. Artur and his fellow worker cleaned my large 5 piece suite , lounge carpet , stairs and landing . Arrived on time , cheerful and very knowledgable . 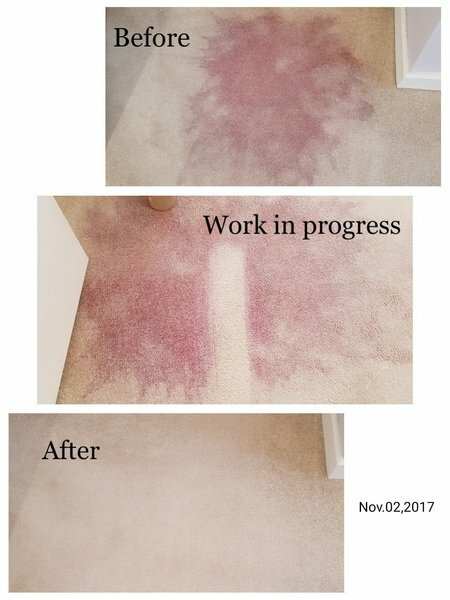 My wool carpet had some very bad stains , all removed . Carpet and suite look new . Thank you Arthur , excellent job . I would highly recommend . The whole business was as painless as it could be from start to finish. Artur came and gave us a quote to have two carpets and a suite cleaned. His manner was friendly and professional. 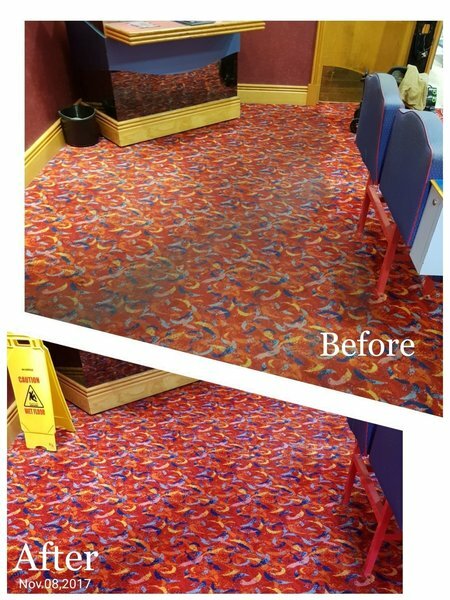 The actual cleaning was carried out quickly and efficiently and the difference it has made is outstanding. I have no hesitation in recommending Artur to anyone who wants similar work done.